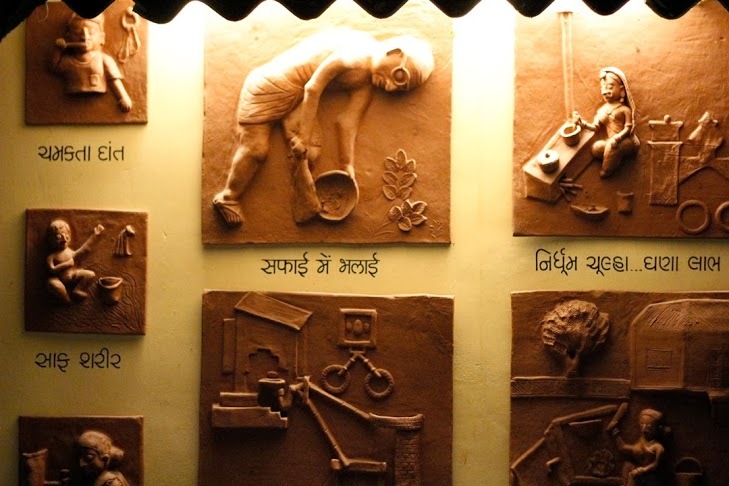 Safai Vidyalaya is the original branch of the Harijan Sevak Sangh, an initiative established by Gandhi in 1932 to bring greater sanitation through instilling a sensitivity and removal of untouchability, as well as fostering the engineering and designing of toilets and sanitation technologies to suit diverse populations and needs across the state and nation. Today, Safai Vidyalaya resides in a corner of the Gandhi Sabarmati Ashram. It offers health and nutrition-specific two-day trainings for Anganwadi teachers, one-day trainings for Sanitation Inspectors, and various workshops for individuals from the villages. Through these trainings, Safai Vidyalaya serves 5,000 teachers each year. In addition, this space offers opportunities for “inner sanitation”. 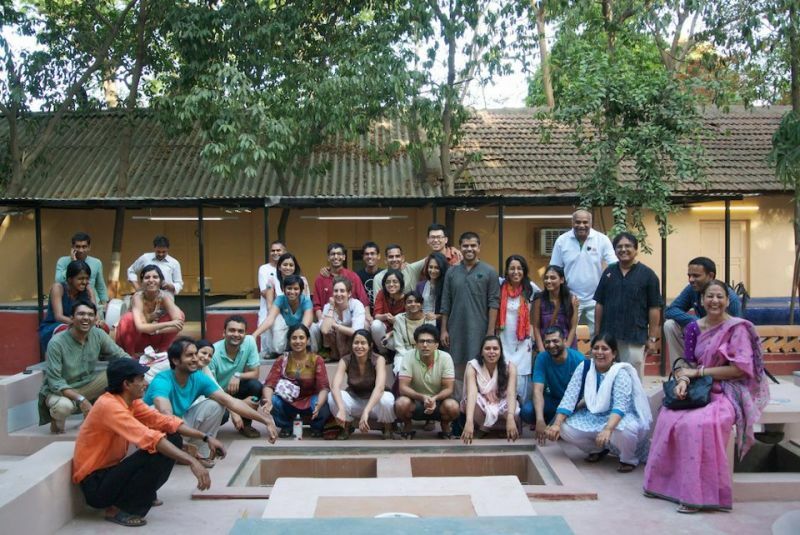 Outside the offices resides a “Toilet Café,” where various members of the Gandhi Ashram ecosystem host events and hold space for gatherings that allow for inner reflection, receptive listening, and genuine sharing of stories. In addition, a much-loved “Toilet Garden” sits in front of the building, offering visitors and guests a visual display of the various ways in which toilets can be designed to suit different needs.